Why Should You Choose a Contemporary Sofa? Many of us would love to modernise our homes and sofas are a perfect way to do that in an instant.­ Buying new furniture can be cheaper than redecorating and can instantly provide a look which is sleek and sophisticated without having to do that much at all! Contemporary and modern furniture can bring a living room right back into the 21st century and brings a sense of pace to your home. But how can you recognise a contemporary sofa and why should you choose one? 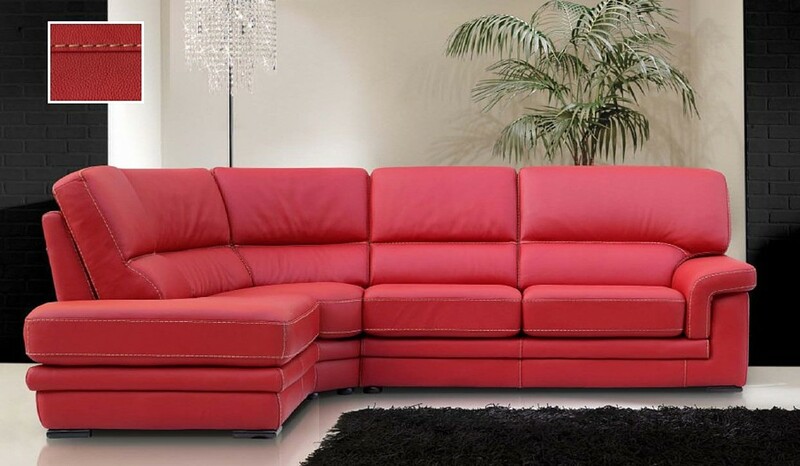 A contemporary sofa generally is low to the ground, has a low back, small arms and exposed legs. 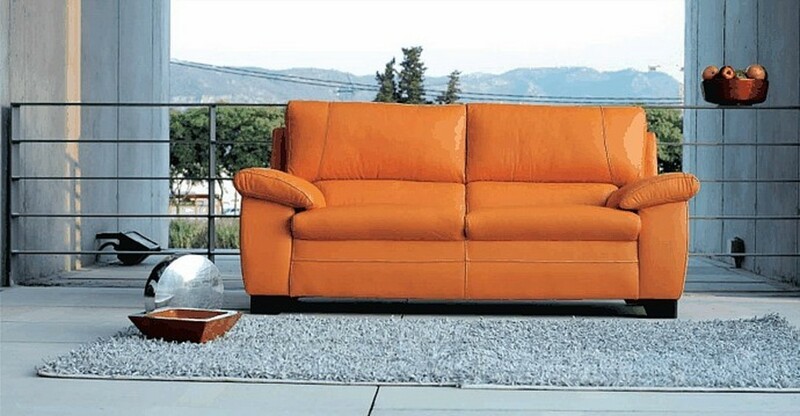 For exact types of sofa, please visit our help guide here to find out more. Traditi­onally, furniture was designed a certain way and there were no alternatives. If you brought it home and it didn’t fit through the door/­window/­up the stairs there was not much you could do however in recent years the thought process behind designing contemporary furniture brings the consumer to the forefront. For unusually shaped rooms, a contemporary corner sofa may do the trick or for small apartment living a modern 2-seater could work just as well. 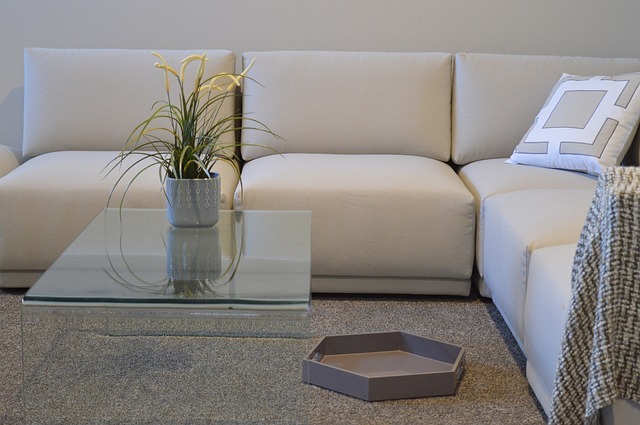 Plus, many designers and manufacturers offer a bespoke service whereby you can choose the shape, style, size and fabric of your sofa according to your exact needs. Again, historically if you had friends coming over frequently you’d be hard pressed to find a sofa that doubles up as a bed or a reclining sofa for those that like to kick back after a long day at work to unwind in front of the TV. These options simply weren’t available then however that all changed as time has gone on. Listening to the varying needs of the consumer, designers understand the importance of our living room and what goes on in our home and so now you can find a sofa for almost any type of lifestyle whether it’s pet friendly, child friendly or even a sofa that is more accessible for older people. Previously, it was a one-size-fits-all world for sofas however these days your true individual style can truly come out as you can choose a style that is truly unique and reflects your personality to a tee. Contemporary pieces can really help to personalise your home and create a sense of openness that previously wasn’t an option with the bulkier pieces of yesteryear. Now you don’t have to be an interior designer to give off that sense in your home as the modern, clean and angular lines of contemporary pieces can help to balance a room and create an inviting atmosphere. A contemporary sofa will also help to create a focal point in your living room, it attracts the eye towards it and is sure to get your guests talking for all the right reasons. Now we want to hear from you! Why did you choose a contemporary sofa? Let us know via Facebook or Twitter!